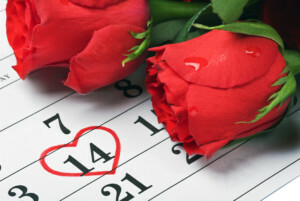 On Valentines Day, February 14th, we are giving out a flower to every customer. Come be our Valentine!! !